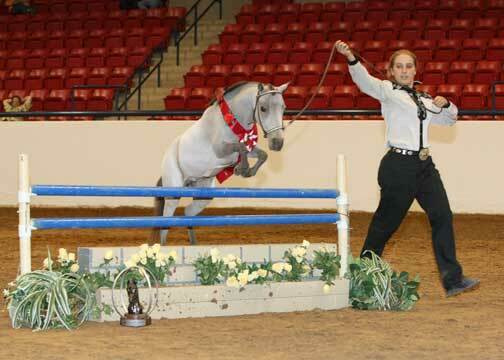 worked to breed a miniature horse that would excel at halter and performance. 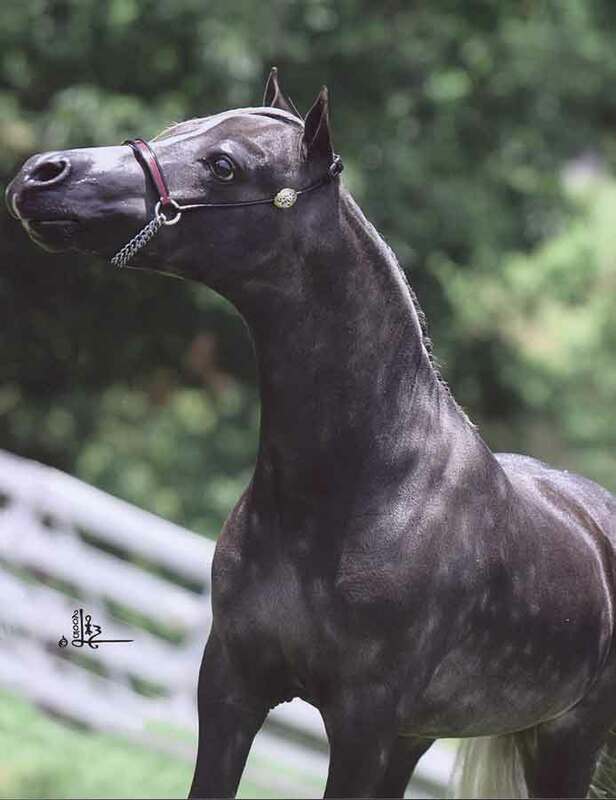 We have stopped our breeding operation and are offering our breeding stock for sale. We have shown mainly at AMHA shows. We have shown at the local to National level. All of our Horses are registered with AMHA and AMHR. 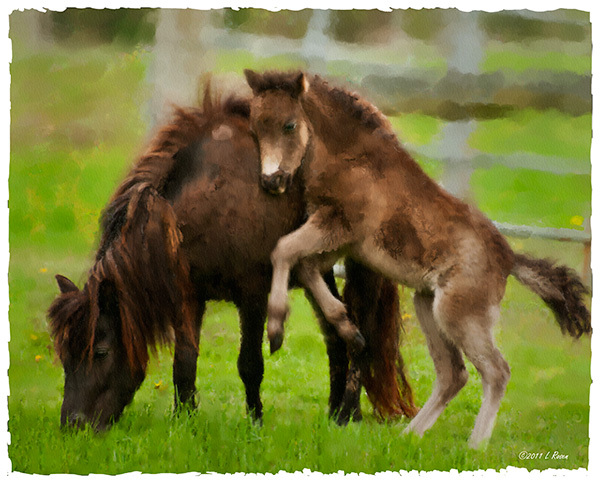 Please feel free to contact us to learn more about these amazing little horses. We also are available to help you get a nice photo of your own horses.